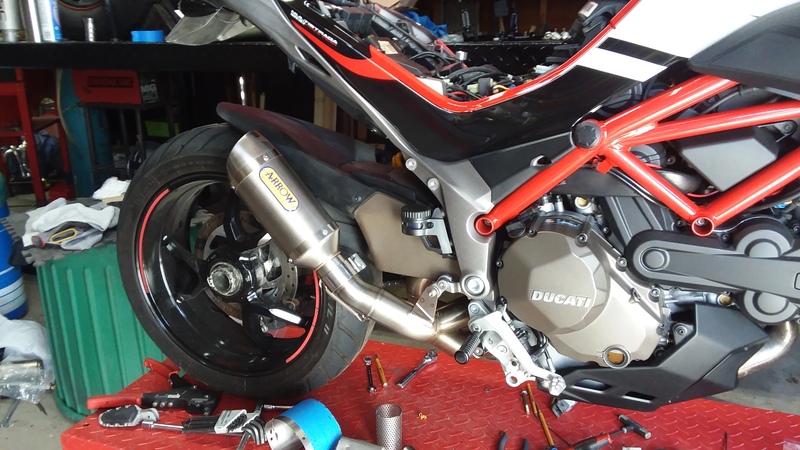 Ducati.ms - The Ultimate Ducati Forum > Ducati Motorcycle Forums > Multistrada > Finally the right exhaust note! 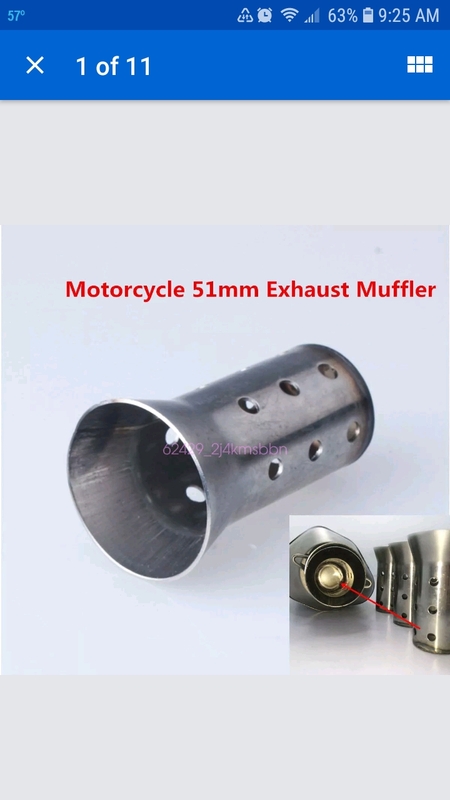 Finally the right exhaust note! 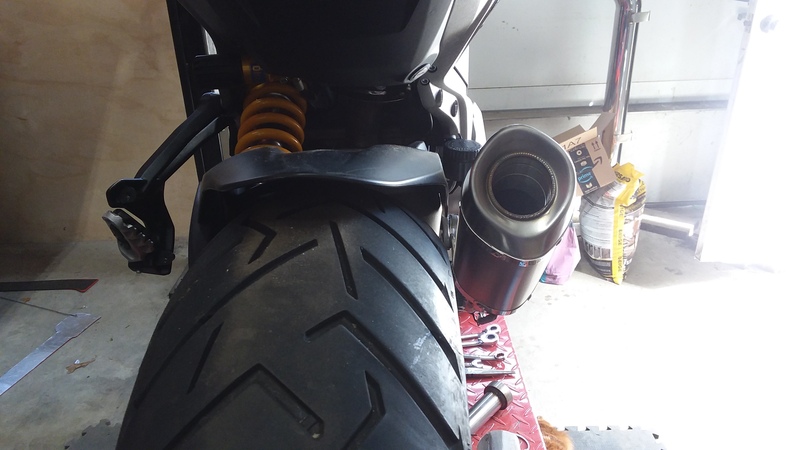 I tried few options with the arrow midpipe and nothing sounded like I think it should, too loud, not deep enough, so I went back and did the same thing I did to my old pp and streetfighter, arrow thunder. A couple of tries brought it down to no db killer and 3.5" shortening, absolutely perfect noise in my opinion of course, deep as I like and loud but not half as loud as with the other cans I tested, it sounds just like the sfs I once modified. Next week is going on the dyno for the PC V tuning, no, I don't really care about the flat spot between 2300 and 2450 rpms, I don't hang out in that rpm range at all. I also took a tooth off the front sprocket, this is gonna be fun!!!! Fearless, FatCobra, BigRed and 3 others like this. Got her back today, she's pretty angry, I guess I'll have to test her out over the weekend on a longer ride! Looks great! In comparison, how was the Projet? 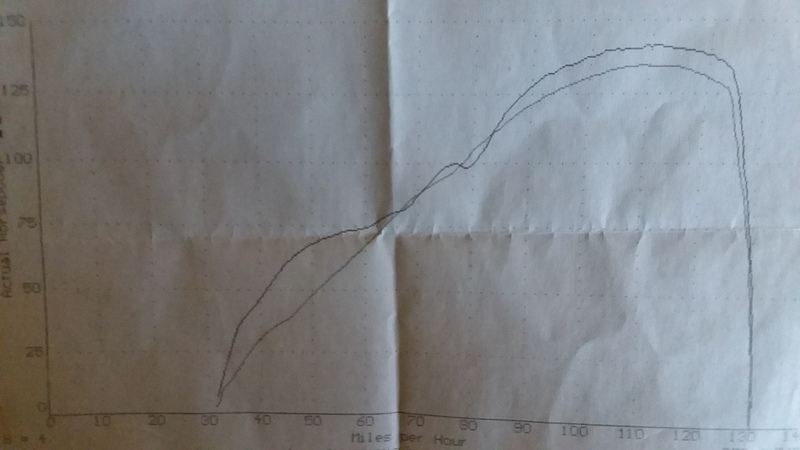 The lower graph is the dyno jet version of the full termi, the upper is the fine tune result on the dyno. Overall gained I think 9hp on the top and 18 on the midrange from the dyno jet map, we'll see, rain forecast for the weekend. Good luck! 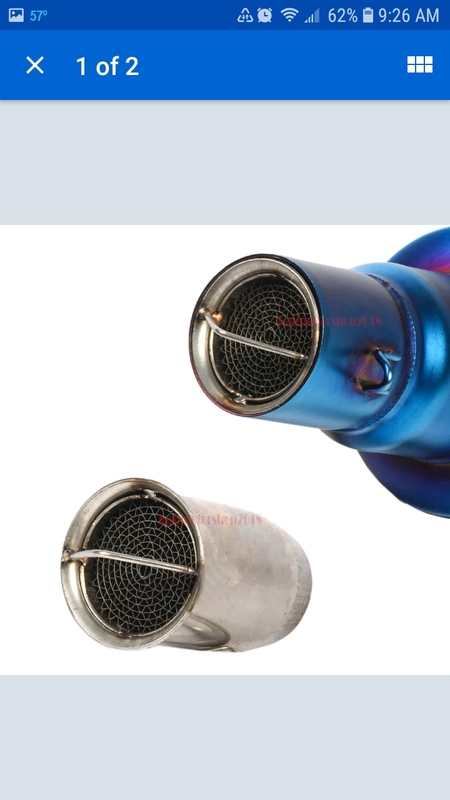 I looked at the ProJet SC cans, but they gotta be loud! 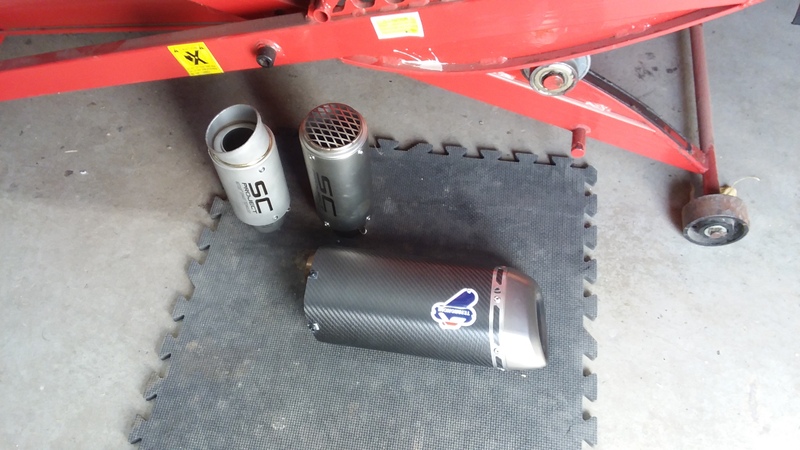 Didn't use the sc project, nasty loud but it can be toned down with drop in baffles but ended up with the arrow, imo the only one for Ducati, even the termi can that came with the PP was too loud.